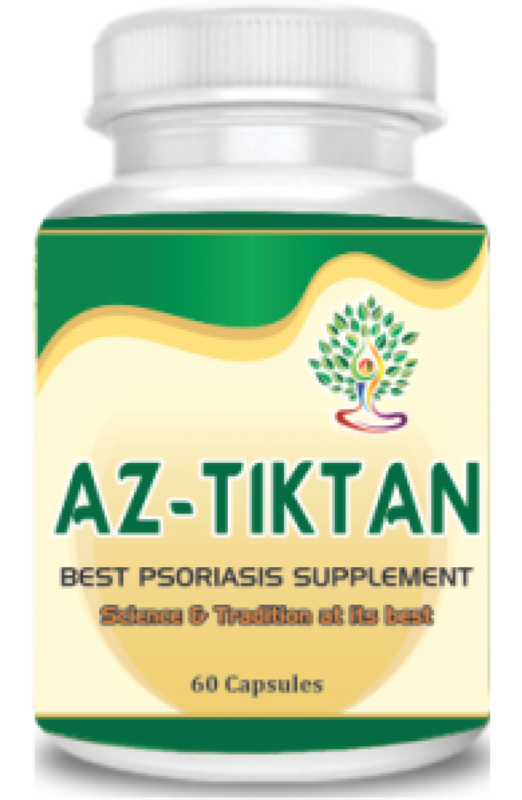 Herbal supplements to reduce the scalp psoriasis and the mental stress level. Herbal supplements to reduce the scalp psoriasis and the mental stress level. Reduce the frequently patches from the skin naturally, reduce the cuts sign from the body. Useful herbs covered with silvery scales, improve the red skin rashes naturally, reduce the chronic inflammation of skin. Useful herbs for lighten the patches of the skin. Also very useful for chronic skin problems.